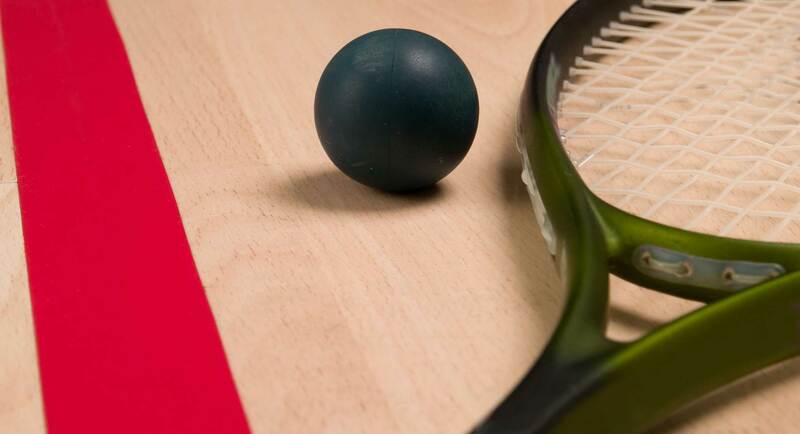 Lloyd Athletic Club offers 7 racquetball and 3 squash courts featuring challenge nights, in-house league play and city league play. We have an active group of players of all levels who keep the racquet programs strong and growing. Racquet sports are a very social part of the club with the lobby area in front of both back wall glass courts. There is seating and access to the snack bar where you can grab a protein drink or beer or wine depending on your tastes.